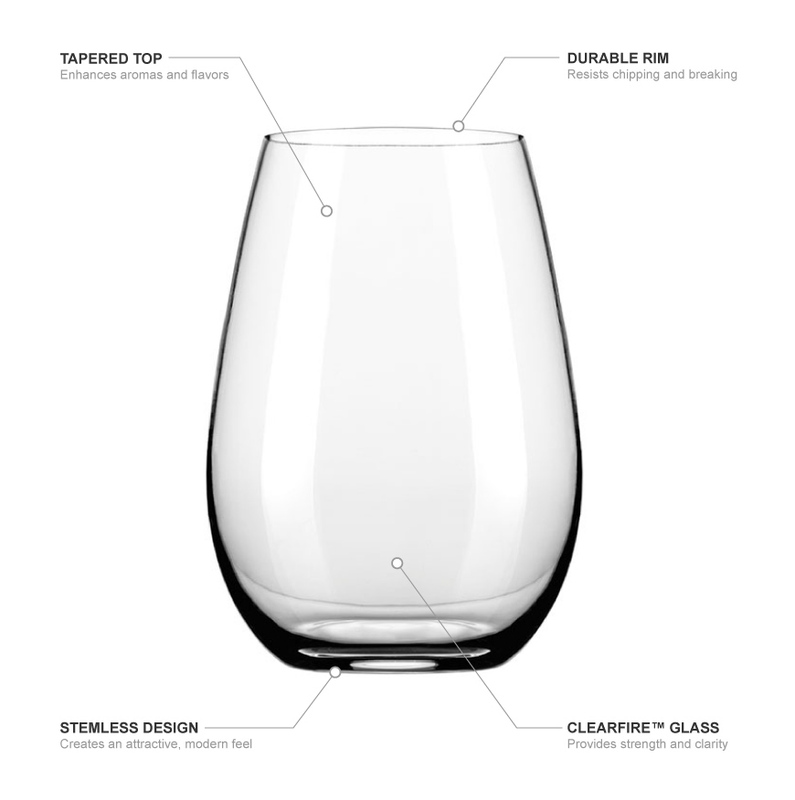 The Libbey 9013 Master’s Reserve® Renaissance stemless wine glass is made of ClearFire™ glass, which provides clarity, brightness, and durability. 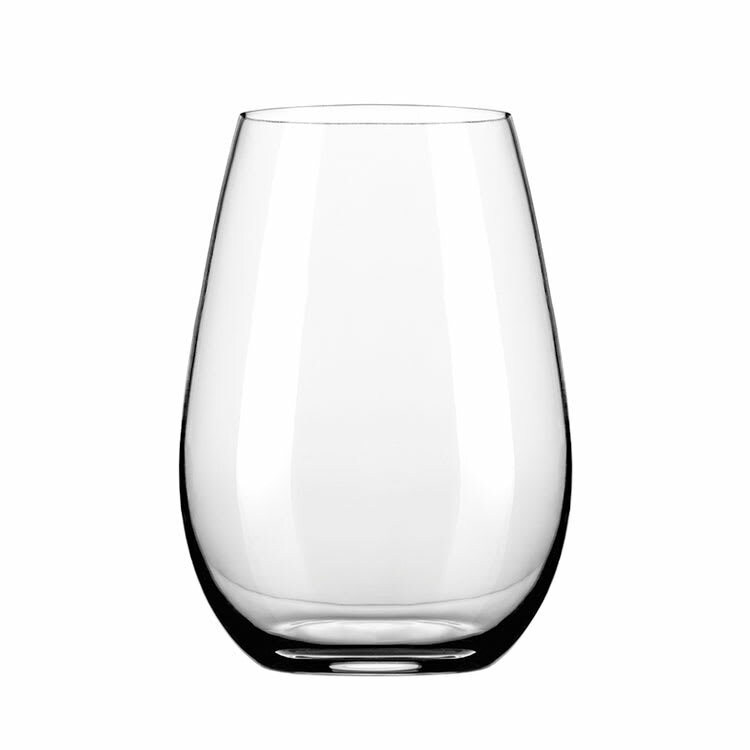 The stemless design creates a contemporary feel with a reduced risk of breaking. Wines, juices, and sodas can be served in this glass with its versatile design. The strong rim has a fine, beadless edge to provide an elegant display, while the tapered top enhances aromas and flavors. 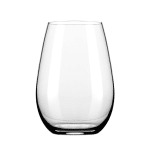 The Libbey 9013 Master’s Reserve Renaissance stemless wine glass has a 9-ounce capacity.